The following characteristics are the main areas that affect the quality of rice. Fragrance: We choose only the rice with the best fragrance. Clean: We use the most advanced Japanese equipment to remove all unwanted materials like stones, metals, strings and soil. Maturity: Some other rice brands may harvest their crop before it has reach full maturity and therefore may lose some of the nutritional benefits. We take great care to make sure that our rice has reached the right maturity. Purity: There are hundreds of different varieties of rice and each one has different characteristics. We place great importance to make sure that we provide the best variety of fragrant rice possible. To assure that your family has the best, we have strict quality control to manage the above characteristics. Full time quality control staff and laboratory staff are used to manage our strict quality policy. 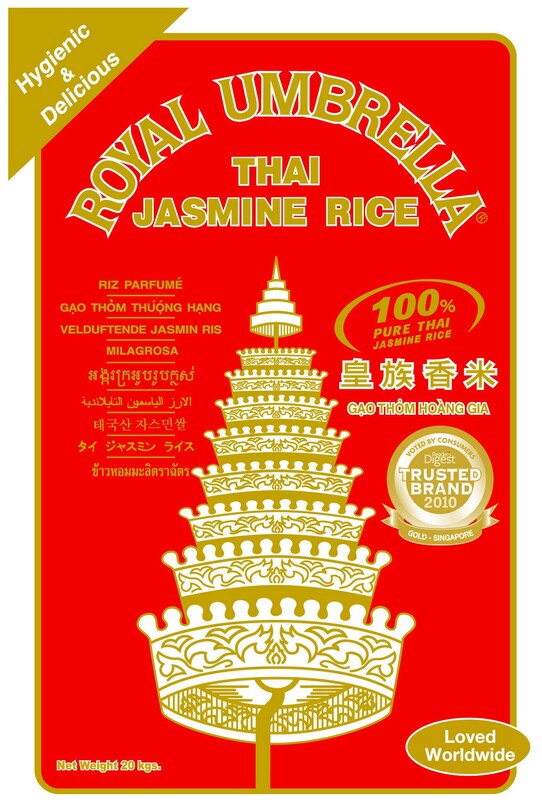 We value giving our customers enjoyment from eating our Royal Umbrella fragrant rice. Your appreciation for quality rice is what motivates us to maintain our high standards.